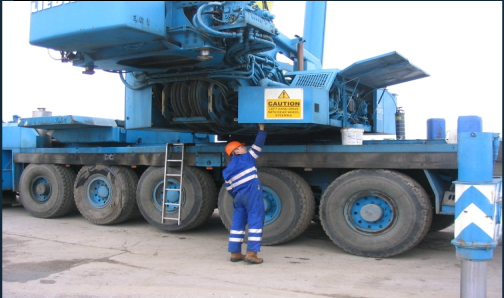 At TWS we have over 30 years experience in Plant and Machinery repairs and have been established as an independent contractor for a number of years. During this time we have built up an impressive client base including GE Aircraft Services ABP (Associated British Ports) and many more. We operate a nationwide 24 hour service offering emergency callouts 365 days a year. 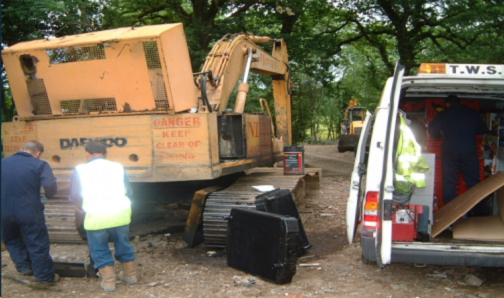 We like to be your first port of call for advice and enjoy passing on our experience to enable you to repair and maintain your plant and machinery rather than having to go to the expense of purchasing new or costly hire bills. 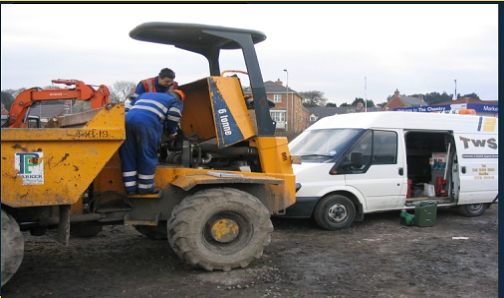 We repair and maintain all types of Industrial and Commercial machinery from dumpers upto 1000 tonne mobile crane and cater the mechanical and electrical side.